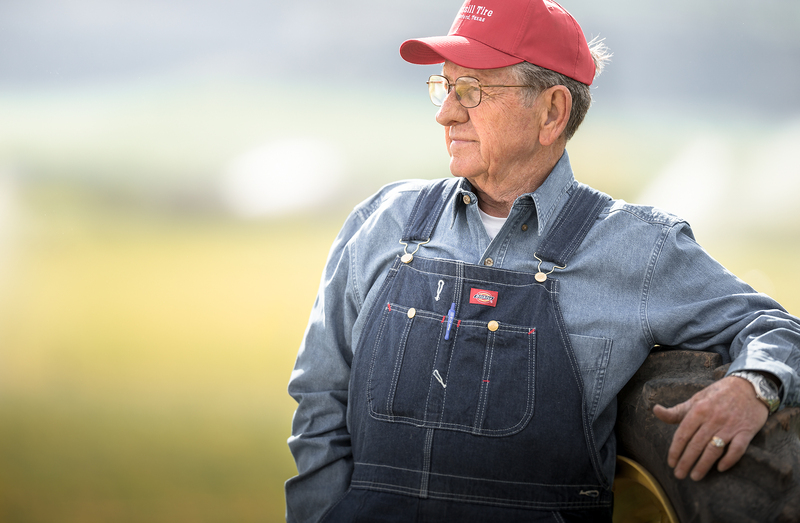 This man spent his whole life working on his farm. Not afraid of getting his hands dirty, he is proud of his life’s work and the integrity of his life. Director/Photographer Tyler Stableford captures this look of grit and determination in his portrait series of farmers.